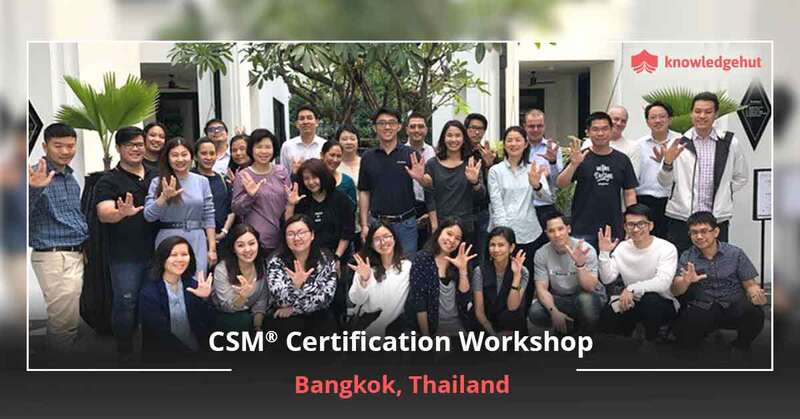 CSM training certification now in Kuwait There are hundreds of professional courses are available nowadays which provides hundreds of way to define one?s career. But the man, in fact, is which coaching institution provides the assurance to boost up the career and which course is helpful to open wider prospects aspects. As the world started evolving the introduction of new and dynamic courses has changed the scope of opportunities in terms of bigger opportunities. Among such courses, the KnowledgeHut brings the Certified Scrum Master training in Kuwait which focuses on giving training classes on agile management. 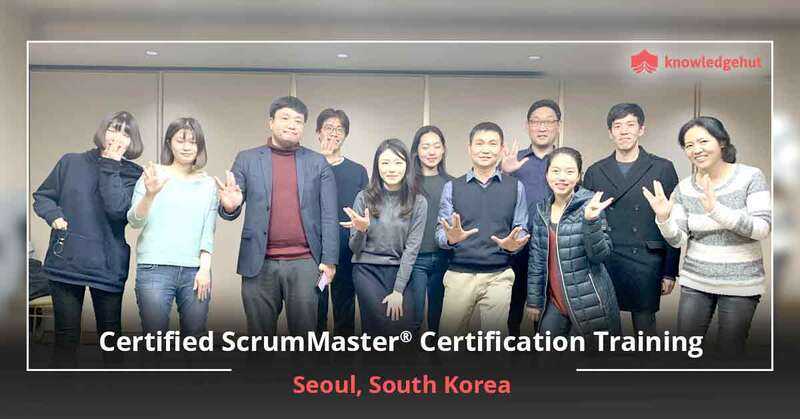 About the course CSM or Certified Scrum Master course is the one which mainly used to develop qualities of Scrum management. Scrum management is the subset of agile management which used to applied as a reason to guide and manage the project team to work in an effective manner and reach the objectives of the project. The Scrum is a management course which likely to build the concept of Scrum practices, Scrum values and its application in the daily pursuit. The Certified Scrum Master training in Kuwait is who?ll base on both offline and online classes. The KnowledgeHut in Kuwait provides online classes of an experienced tutor who are delivering valuable lectures on Scrum management and its utility through various training and workshop. The CSM certification cost in Kuwait, exam fees and price of the course provided by us is much affordable and efficient as compared to others. New alternative KnowledgeHut has developed the e-learning program for the development of Scrum implications and its importance in the software development companies or any other project-oriented firms. It has the ability to organize, guide, manage, control, and direct the projects team. 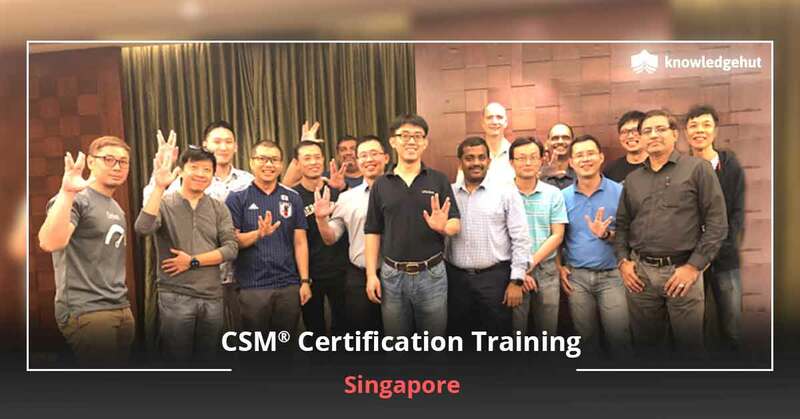 The CSM training in Kuwait has given hundreds of opportunities for the aspirants to work in the leading corporate or in software development corporation. Keeping ahead of the curve CSM training in Kuwait given by the KnowledgeHut is totally based on the practical classroom which provides leadership attributes to manage the group in a predetermined direction. 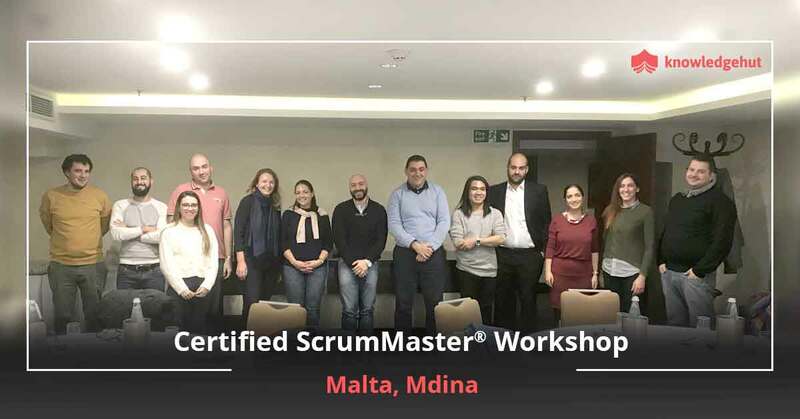 The CSM classes in Kuwait always keep one ahead in the race and guidance by the expert tutor keep one update regarding the changes in the Scrum methodology and its application. 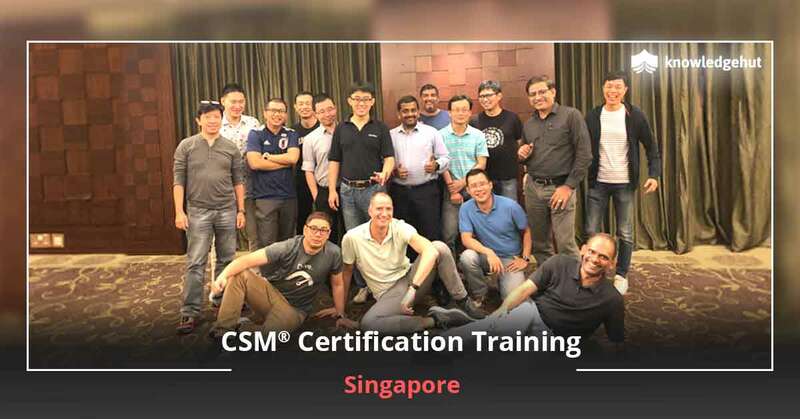 The CSM training online in Kuwait are similar to that of offline and it is proving the best for the aspirants who are engaged in working in any organization and looking to get promoted to a higher position. KnowledgeHut empowers you to The certification in Certified Scrum Master course in Kuwait provided by the firm is mostly based on the practical approach rather than a theoretical approach which helps the aspirants to strengthen their individual basis in respect to the Scrum methodology and its importance in the competitive world. 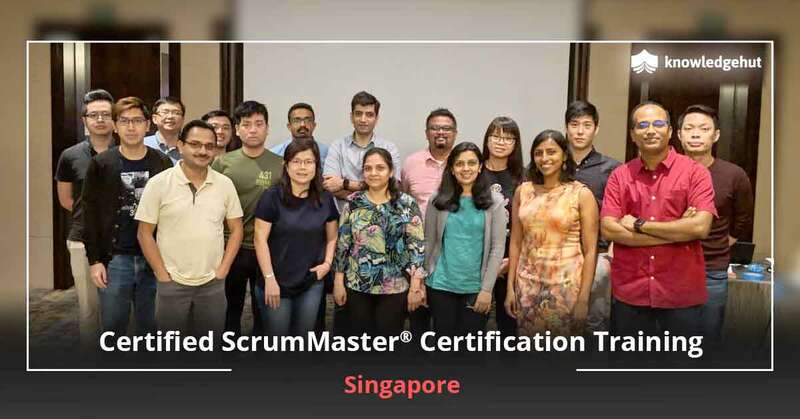 However, the certification Scrum Master online course is also equivalent and valid in any corporate office or organization. The KnowledgeHut certification empowers individual to achieve and reach the top most position in their career or in their pursuit.